Just hours after her plane disappeared over the Pacific Ocean, Amelia Earhart — the woman who, in 1937, set out on a mission to be the first to circumnavigate the globe — sat in her defunct Lockheed Electra surrounded by knee-deep water, stranded amid the reef of a tiny, uninhabited island, new research suggests. 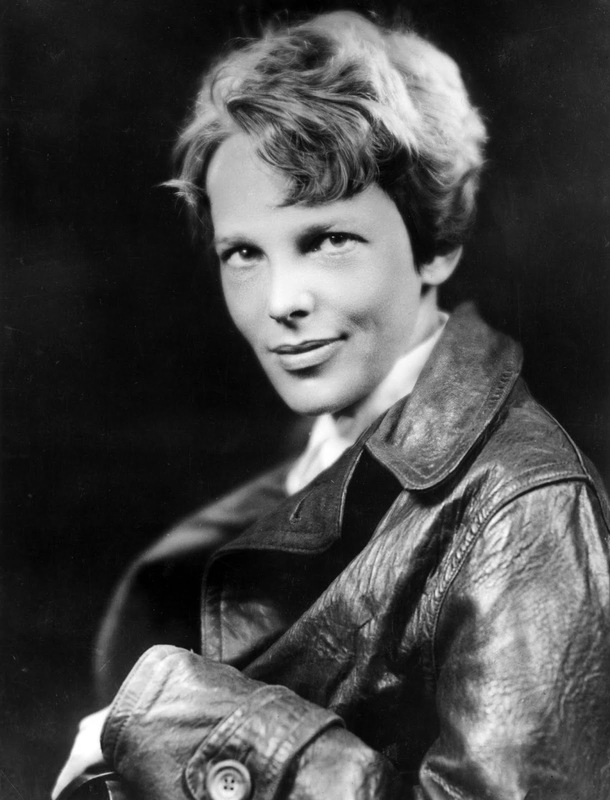 Earhart’s disappearance has been shrouded in mystery for decades; her death was declared in absentia two years after she was lost at sea. Now, over 80 years later, researchers have a new theory as to what may have happened. 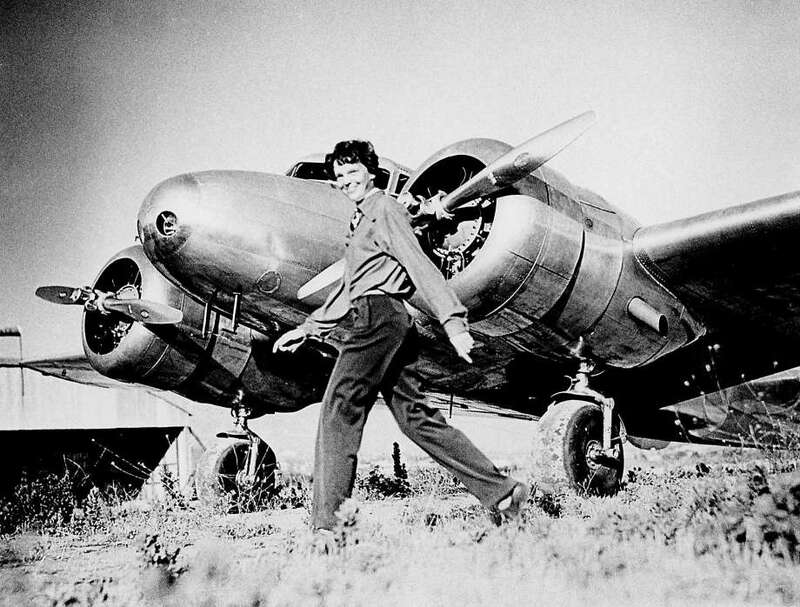 According a recent paper, which analyzed radio distress calls in the days after Earhart vanished, she may have spent her last days marooned on a desert island after her plane crashed on July 2, 1937. From the available evidence, TIGHAR thinks that Earhart and Noonan likely took refuge on Gardner Island, now Nikumaroro, a then-uninhabited small island located 2,600 miles off the cost of New Zealand. According to the group’s hypothesis, the pilot and her navigator could only call for help when the tide was so low that it wouldn’t flood the plane’s engine, which would mean the distress calls would have occurred in short bursts. “These active versus silent periods and the fact that the message changes on July 5 and starts being worried about water and then is consistently worried about water after that — there’s a story there,” TIGHAR director Ric Gillespie told the Washington Post. 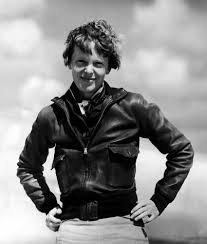 Notably, these radio messages form evidence that runs counter to the U.S. Navy’s official conclusion — that Earhart and Noonan died shortly after crashing into the Pacific — Gillespie said.